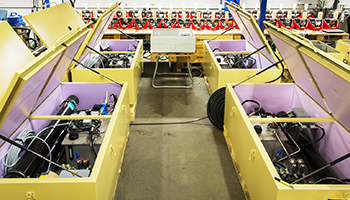 Need modern and reliable retract systems? 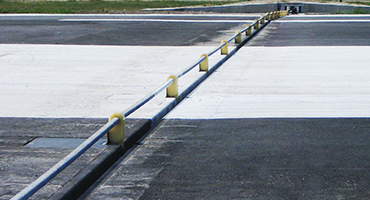 A Retractable Hook Cable system reduces the risk for damages on taxiing aircraft and minimizes the wear on the runway surface compared to having a pendant cable installed across the runway with elevators (rubber donuts). 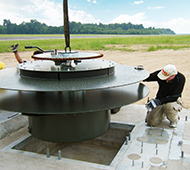 A retractable system allows the hook cable to be pre-tensioned in both raised position (active) and in lowered position (in a groove) below the runway surface. Retractable system is referred to as BAK-14 by the USAF. 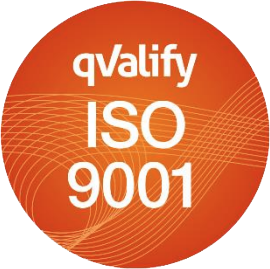 Are you interested in a well proven, reliable and user friendly system that it easy to install and offer a cost effective operation? Stop searching – look at the HK60/R60. The bi-directional HK60/R60 Retractable Hook Cable system is modular and flexible and complies with civil aviation regulations. The system is in operation by NATO and other main air forces. The modern hydraulic system assures maximum reliability and has replaced the old pneumatic version. In case of main power failure a battery back-up system allows the retract system to be safely operated until accumulator is emptied. 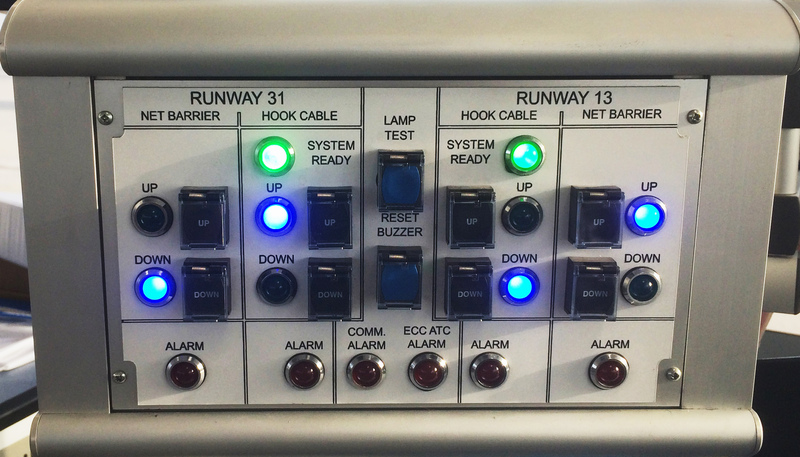 When military flight operations require the arresting system the ATC operator remotely raises the hook cable into active position by pushing one button. The position status changes from down to up on the monitoring panel accordingly. Local operation at site is also possible.